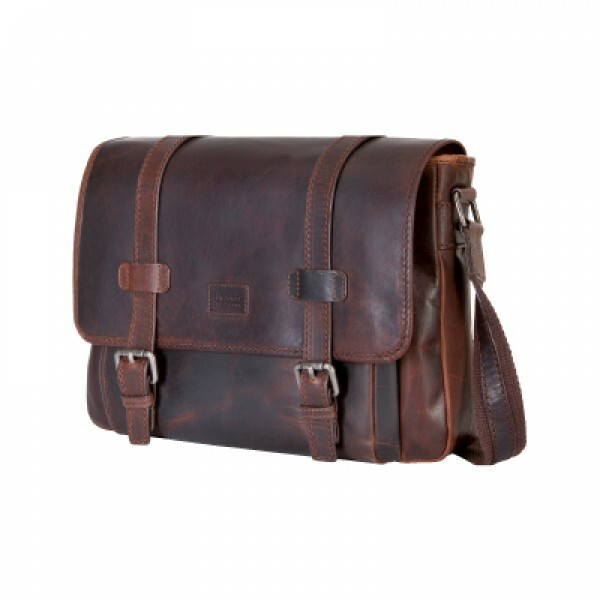 Acer Leather Laptop Messenger Bag Genuine Leather Brando messenger bag. 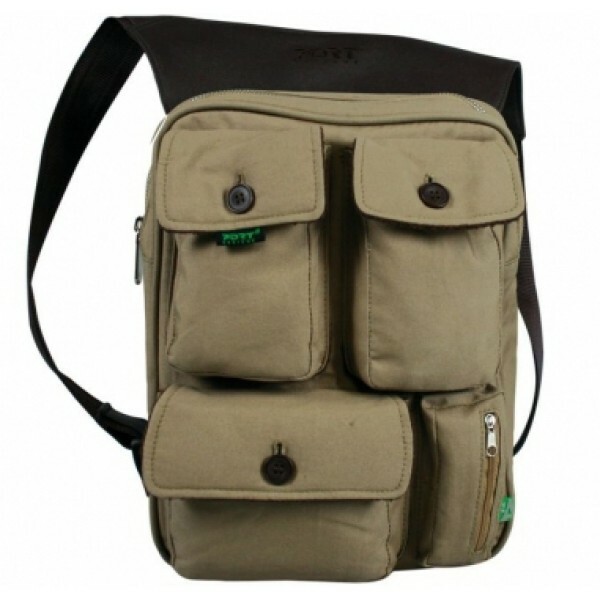 This bag is suitable for small laptops, regular tablets and files. Faux buckle with magnetic saddle closure. 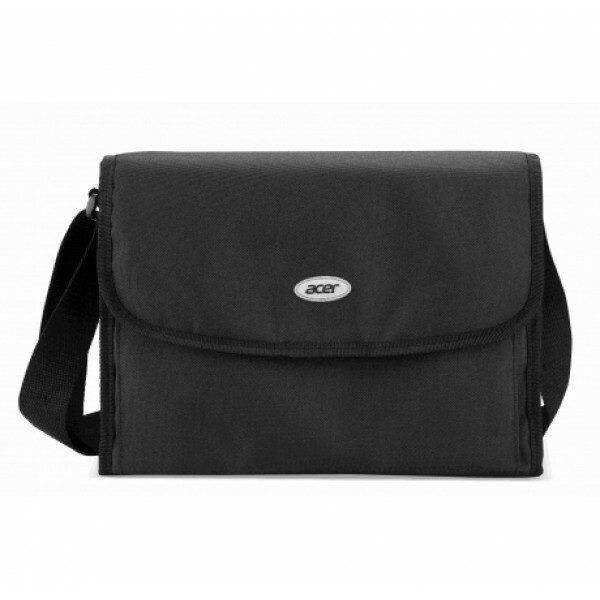 Front zipped pouch ..
Acer PY.2200B.010. 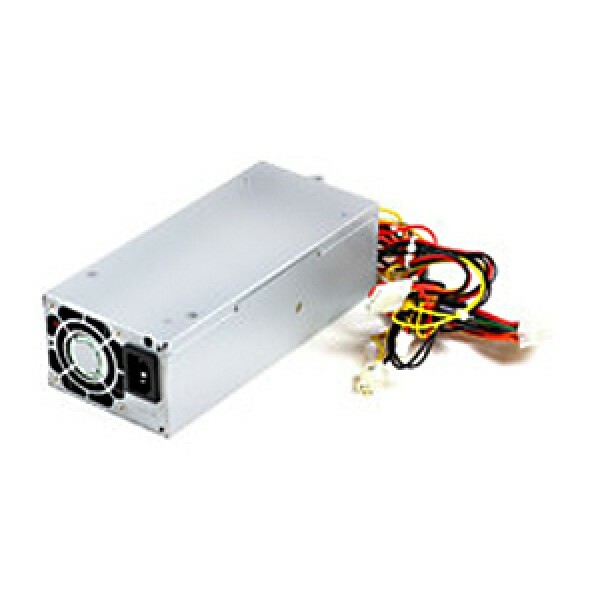 Total power: 220 W, AC input voltage: 100 - 240, AC input frequency: 50 - 60. Purpose: PC..
Acer MC.JM311.001. 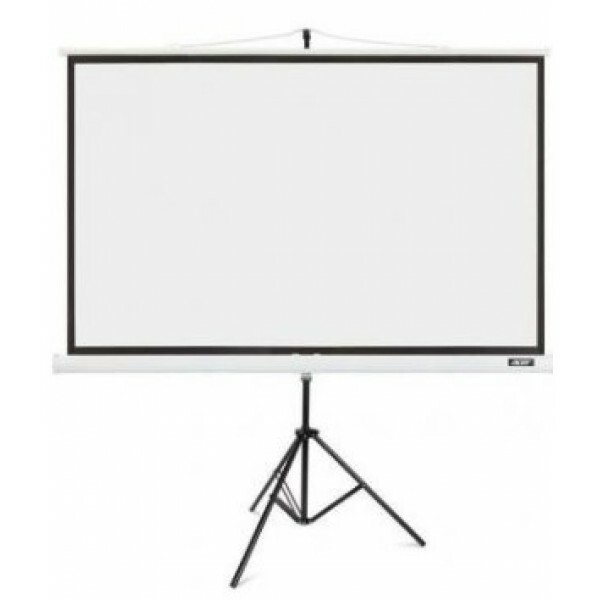 Dimensions (WxDxH): 308 x 245 x 114 mm..
Acer T82-W01MW. Drive type: Manual, Diagonal: 2.1 m (82.5"), Viewable screen width (W): 174 cm, Viewable screen height (H): 109 cm, Aspect ratio: 16:10. Colour of product: White..
Hama Adapter 15-pin HDD Male Plug - DVI Analogue Female Jack. 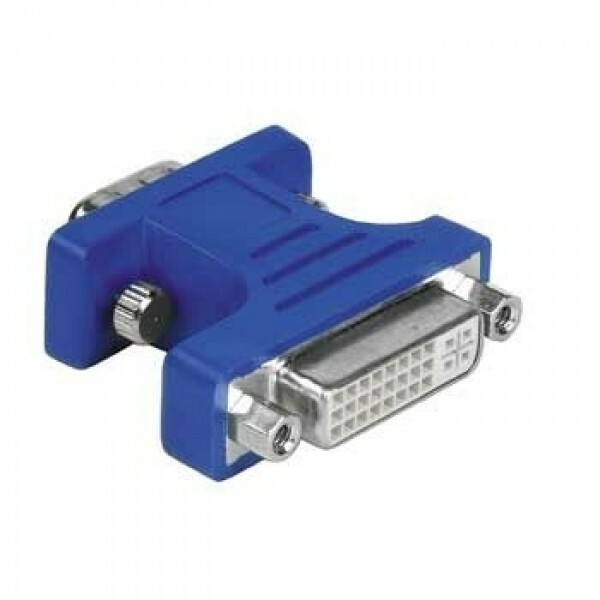 Connector 1: 15-pin HDD, Connector 2: DVI. Colour of product: Blue..
Hama 039863. 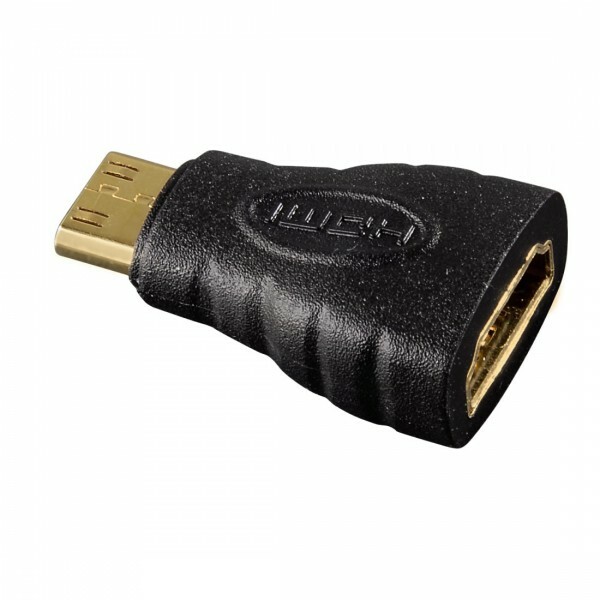 Connector 1: Micro HDMI, Connector 2: HDMI, Connector contacts plating: Gold. Colour of product: Black..
Hama 039861. Connector 1: Mini HDMI, Connector 2: HDMI, Connector contacts plating: Gold. Colour of product: Black..
Hama Aluminium. 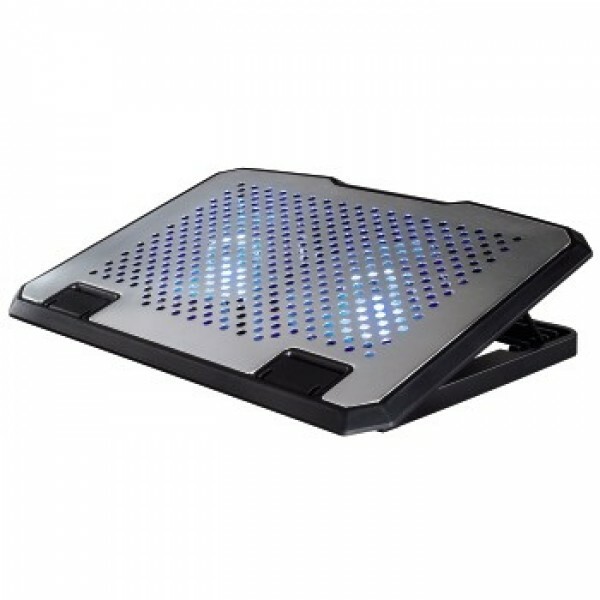 Maximum screen size compatibility: 39.6 cm (15.6"), Number of built-in cooling fans: 2 pc(s), Minimum screen size compatibility: 33.8 cm (13.3"). Colour of product: Aluminium, Illumina..
Hama Notebook Cleaning Gel and Microfiber Cloth. Product type: Equipment cleansing gel, Proper use: Notebooks, Volume: 200 ml. 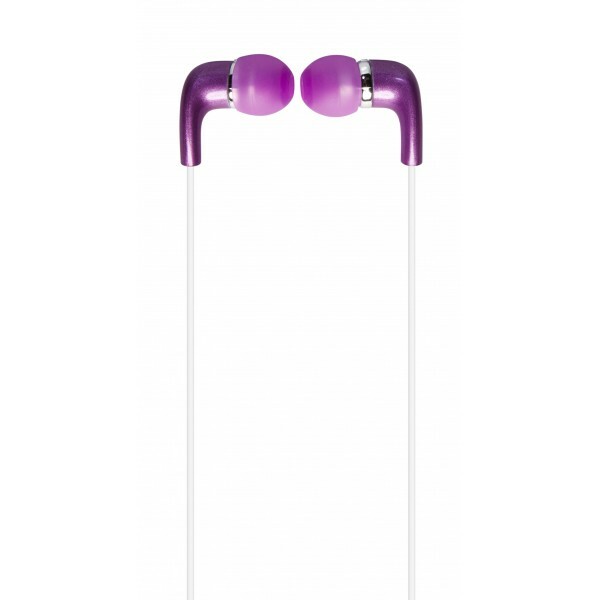 Number of products included: 2 pc(s)..
Hama 12131. Connector 1: USB 2.0, Connector 2: USB 2.0. Colour of product: Black..
Hama 00039859. Colour of product: Black. 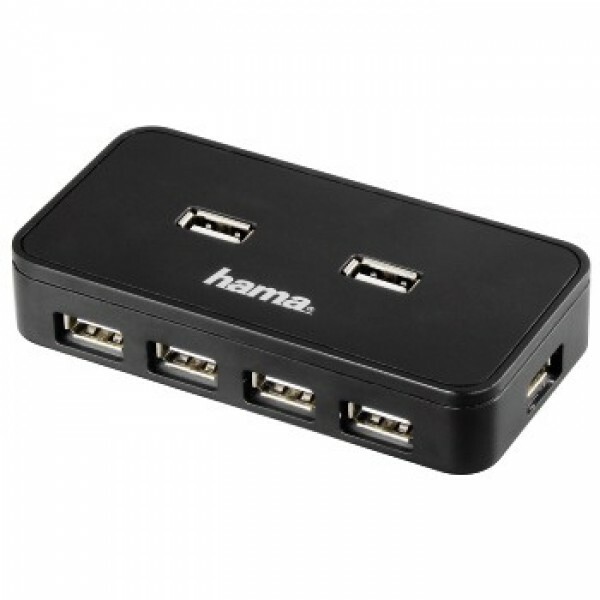 Interface: USB 2.0, Compatible operating systems: Windows 2000/XP/Vista/7, Mac OS 10.x..
Hama 00012190. 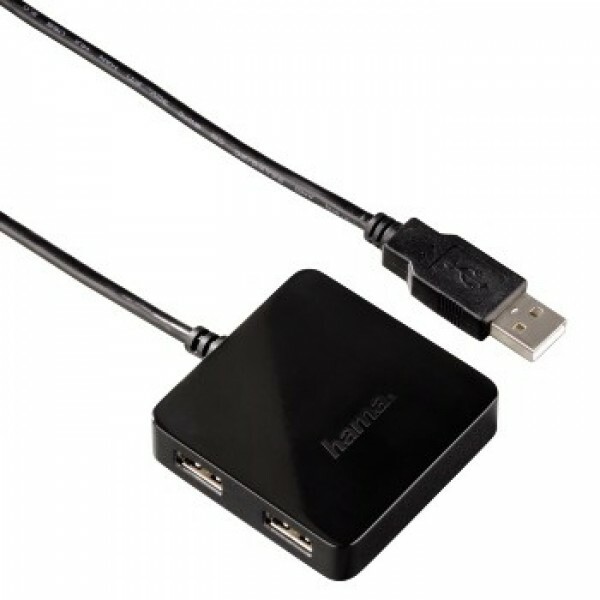 Hub interfaces: USB 3.0 (3.1 Gen 1) Type-A. Data transfer rate: 5000 Mbit/s. 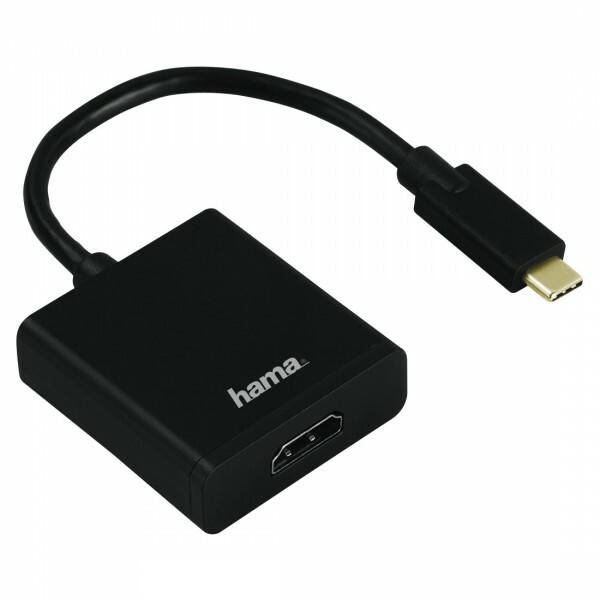 Colour of product: Black..
Hama USB-C/HDMI. 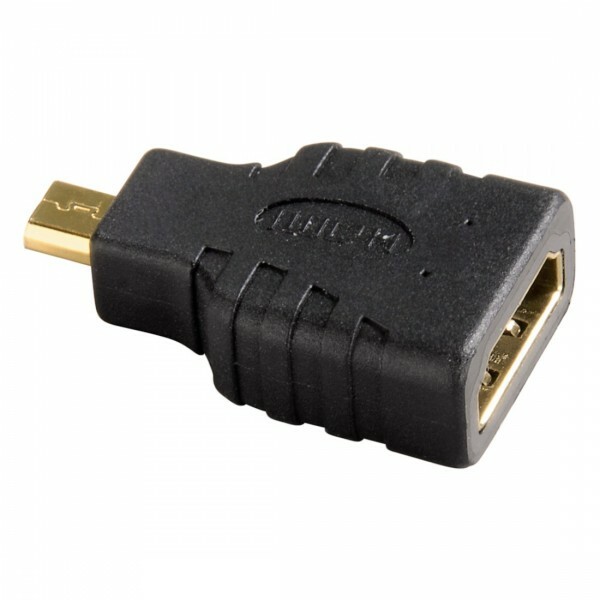 Connector 1: USB-C, Connector 2: HDMI, Connector contacts plating: Gold. 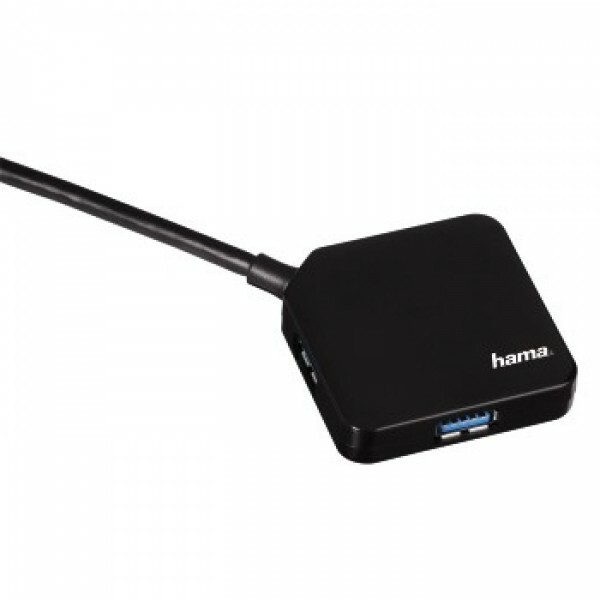 Colour of product: Black..
Hama Adapter DVI Analogue Male Plug - 15-pin HDD Female Jack. 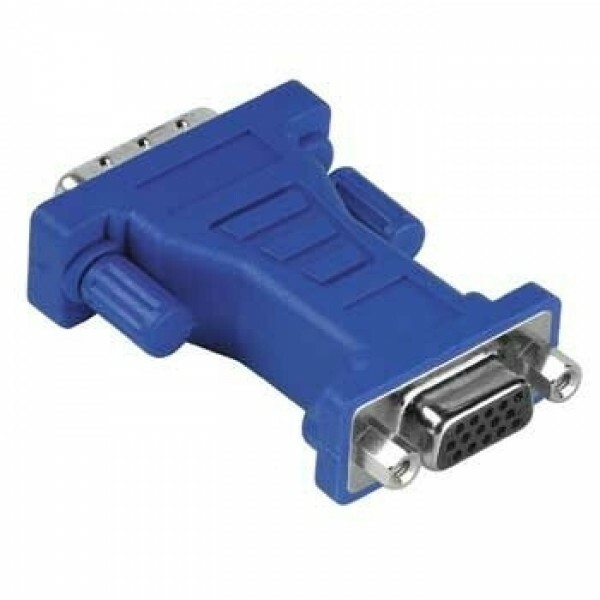 Connector 1: DVI, Connector 2: HDMI. Colour of product: Blue..